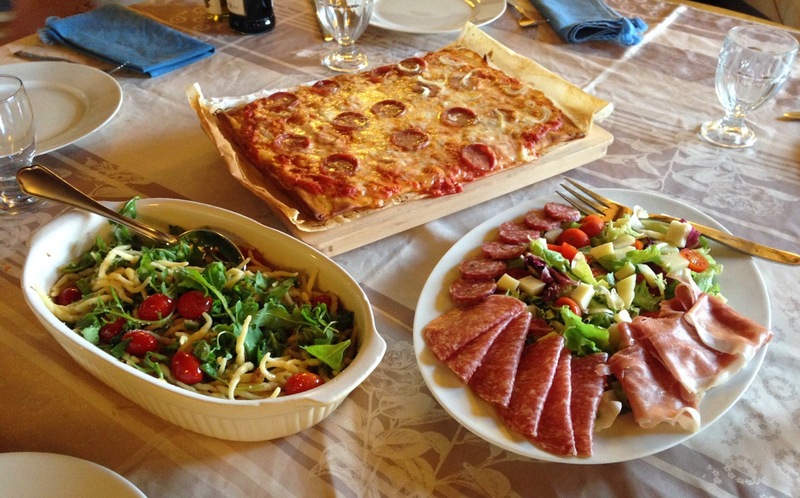 KDHamptons loves to cook, especially during the summer months when all of the local farmstands are chock full of produce that has just been pulled from the ground. 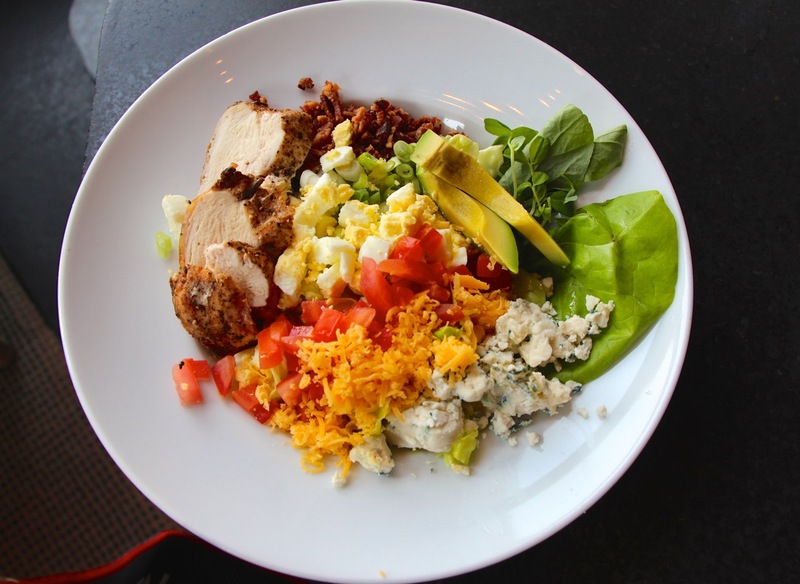 Most of the meals I prepare are light Mediterranean style and include olive oil as a main ingredient. 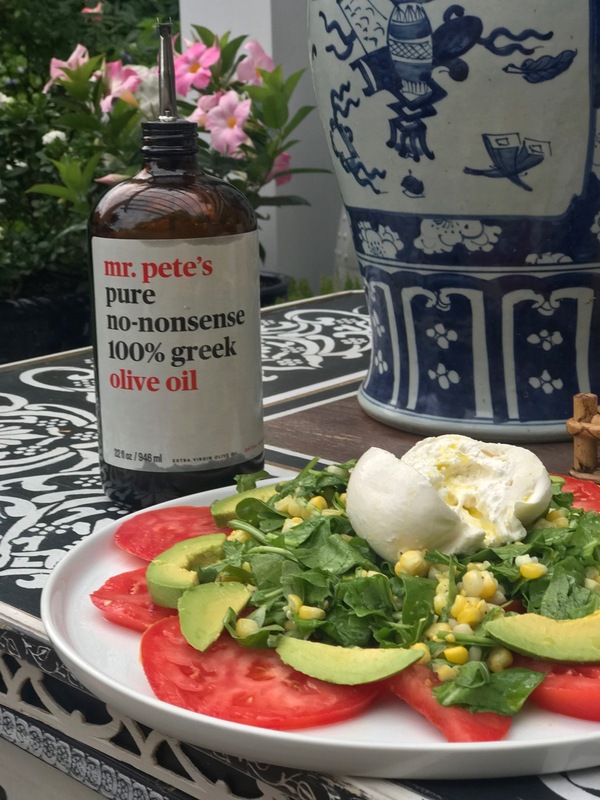 I recently discovered a new favorite EVOO named Mr. Pete’s which I have been cooking up a storm with for salads, pasta, pizza, and more. 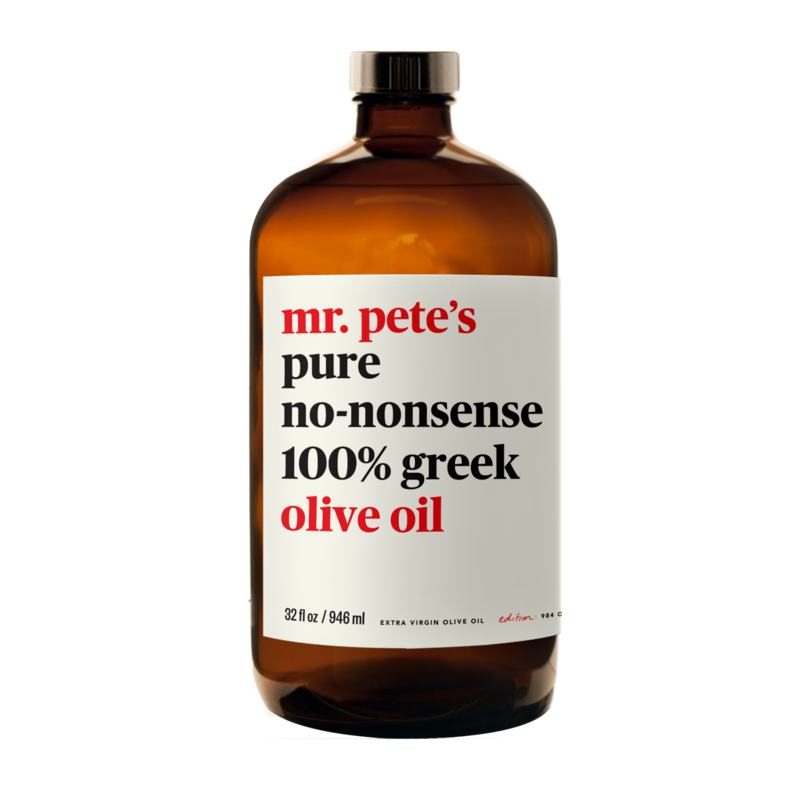 Mr. Pete’s is authentic, delicious Greek olive oil. 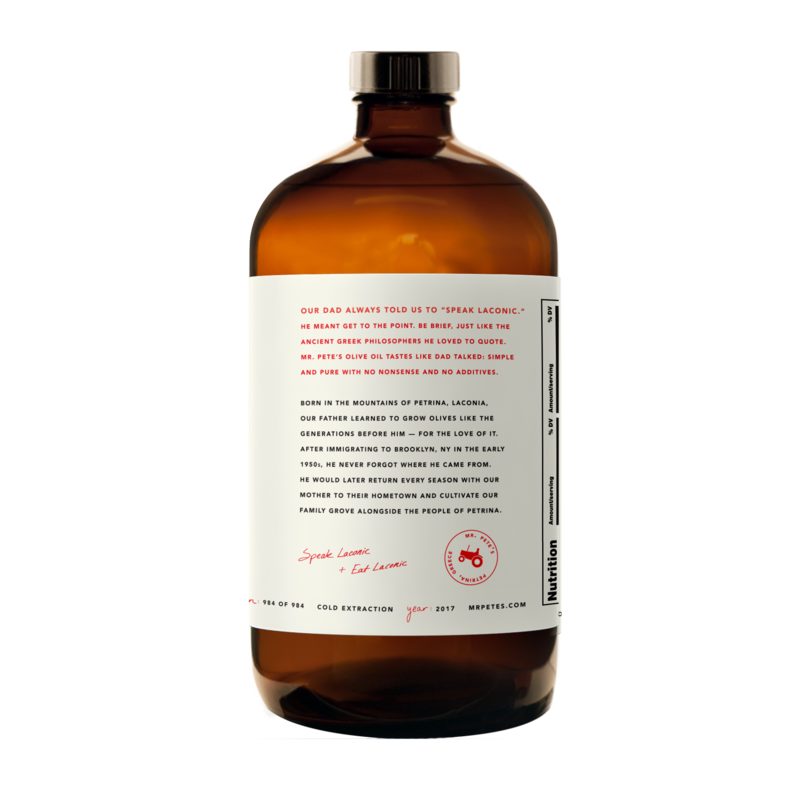 The slick packaging also makes Mr. Pete’s the perfect Hamptons hostess gift. Made from the koroneiki olive variety, the oil has hints of green leaves, freshly cut grass, green apple, and green pepper. it tastes great when paired with wild greens, seafood, roasted game or a rich, hearty soup.